News - Pole Position Travel - Early bird Mugello 2018 Launched! Early bird Mugello 2018 Launched! We have had an unprecedented number of advance enquiries for Mugello 2018, speculatively taking place on 3/June/18. 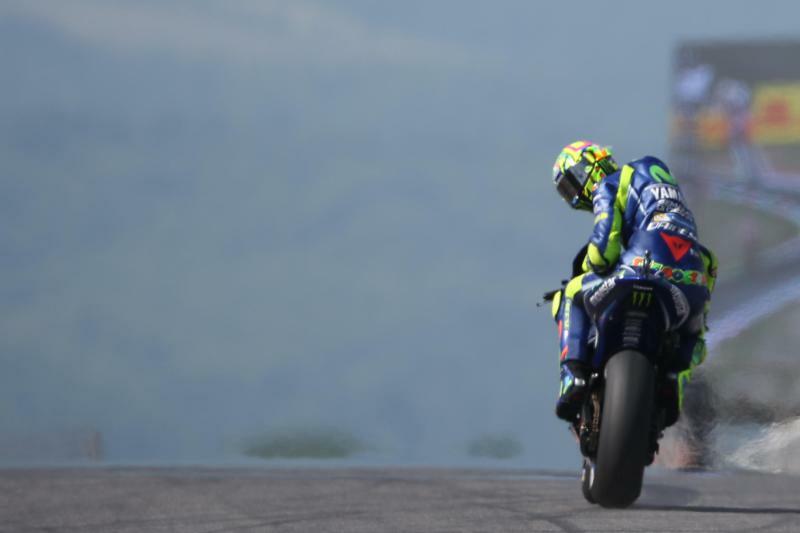 Rumours that this may be Rossi's last Mugello may have something to do with this, or simply the fact that this is the most insane event in Europe! We can now accept bookings for packages for Mugello 18; with the understanding that should the date change, we will refund any deposits if you cannot make the new dates. Best of all, we have retained 2017 prices for early-birds! We have all our packages now available for booking. Tickets may ONLY be purchased with packages at this point, until new prices are confirmed by the organisers. Tickets have remained at last year's prices so this is certainly an incentive to purchase now! Plan your holidays around this one! We expect Catalunya to be the following weekend -- a great 'double header'! 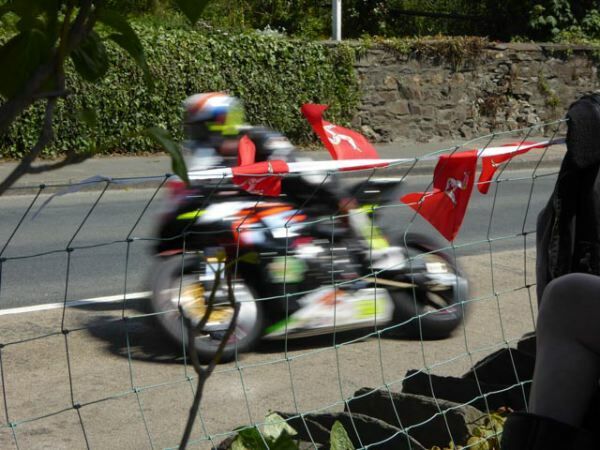 OR -- perhaps even more exciting -- take on Mugello then head to the Isle of Man for another dose of sheer lunacy at the TT!! Rossi will be there along with the berserk fans!